Over 100 people attended C&I's latest project AR-DSA (Awareness & Response to Domestic & Sexual Abuse) on November 25 2014 which ensures staff know how to respond when incidents of domestic and sexual abuse are reported. Six years ago Lucy was an alcoholic. With the help of our Substance Misuse Service (SMS) she's now a trained Art Psychotherapist and has managed to turn her life around. Here's her story. 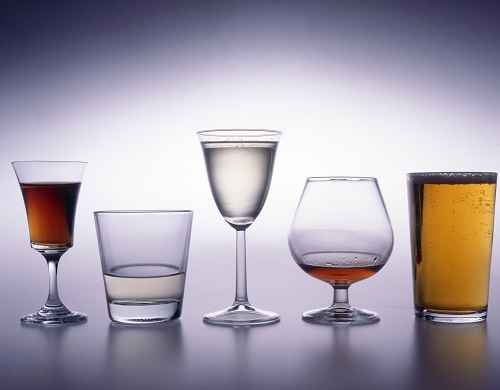 Alcohol Awareness Week aims to raise awareness about alcohol consumption and the damage excess drink can cause. Find out about the daily guidelines for alcohol comsumption and how you can cut down the amount you drink. Robert Andrews, 43, from south east London, served in Afghanistan for a three-year period and suffers from PTSD. He tells us his story and explains how Armistice Day can be a difficult time for some veterans as it can bring back distressing memories of times in service. Our specialists have answered some frequently asked questions about OCD. "Whilst OCD has become a well-used term, its stereotypes do pose the risks of misunderstanding and minimisation of the degree of distress and debilitation that suffers often bare" - Clinical Psychologist, Libby Watson. John didn't realise he had anything wrong with him until his girlfriend was watching an OCD (Obsessive Compulsive Disorder) story line on Hollyoaks and later turned to him and said, "You do that. You do exactly what he is doing!" 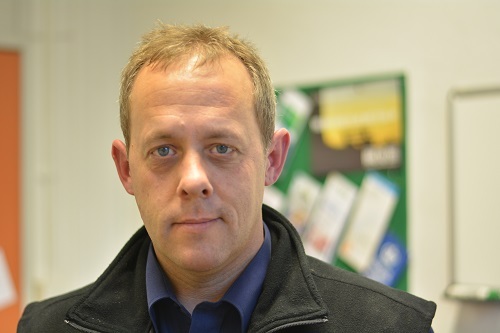 This prompted John to consult a doctor and eventually he was fast-tracked for Cognitive Behavioural Therapy (CBT) at C&I. Here's his story. C&I's awards recognise the hard work and dedication of our staff, service users and carers. This year it was particularly difficult to pick the winners after having over 130 well deserving enteries! That said, the awards panel eventually managed to come to an agreement on the winners. Find out who they are here. Camden and Islington NHS Foundation Trust (C&I) is to host a series of events as part of its contribution to World Mental Health Day (10th October) including an exhibition stall and experts on hand at Morrisons supermarket in Camden, opening a new art exhibition at Highgate Mental Health Centre, and launching our new Twitter service @CI_NHS. 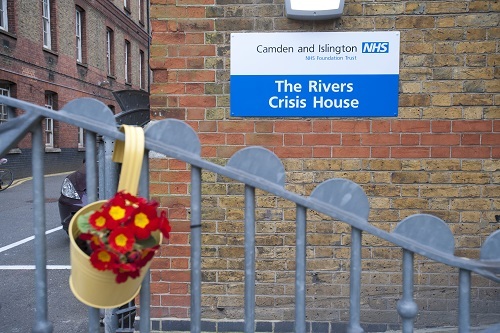 People struggling with mental health problems have access to more support after The Rivers Crisis House, based at St Pancras Hospital, has opened for people in Camden with the aim of helping people build their skills, confidence and self-esteem. Over 100 people attended the launch of our Recovery College on Friday 26 September where Chair of the Trust, Leisha Fullick, got the afternoon off to a great start after she cut the ribbon and offically opened the college.